Greetings from the Staley School of Leadership Studies! This time of year is always full of energy and excitement on K-State’s campus. We are celebrating another class of graduates – including our first in the Global Foods Systems Leadership secondary major this past December – that are ready to exercise leadership in today’s ever-changing world. We are so very proud of their Wildcat accomplishments and look forward to supporting their pursuits. Students in our new interdisciplinary doctoral program in Leadership Communication are winding down their first year of study. We invite you to learn more about their meaningful research endeavors. This spring, we hired 55 K-State students to serve as LEAD 212 Class Leaders. They will be an integral part of the changes taking place in the fall when LEAD 212 transitions from a two-credit hour course to three hours. We also continue to push at the edges of what it means to be global partners in leadership. Several of our faculty and staff have partnered with Mandela Washington Fellows in countries across Africa this year. 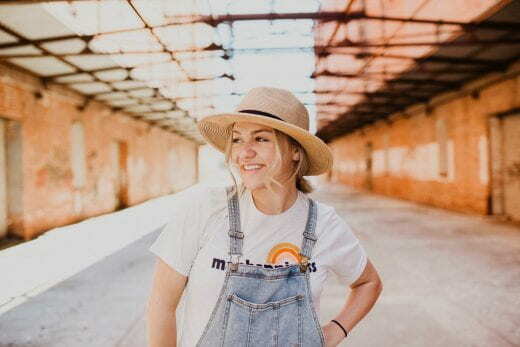 Learn more about the purposeful work of Savannah Sherwood in Comoros, Dr. Trisha Gott and Dr. Tim Steffensmeier in Senegal, and Tamara Bauer and Kait Long in Ghana. We look forward to hosting our fourth civic leadership institute for the Mandela Washington Fellowship for Young African Leaders (YALI) this summer and also following the work of our International Service Teams, as they travel to South Africa, Dominican Republic, The Gambia, Kenya, and Paraguay this summer to engage in service learning. As I look back on this past year, I have much to be thankful for including our faculty and staff. 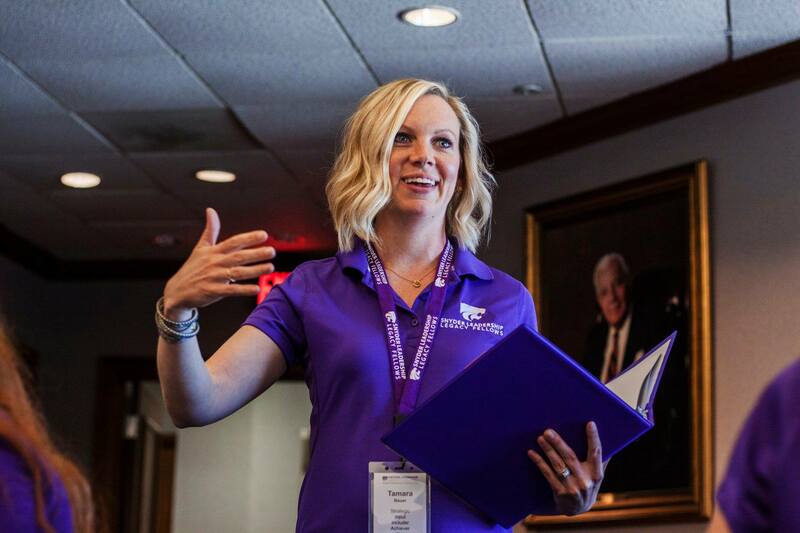 Join me in applauding Tamara Bauer, who was recently recognized by K-State for her excellence in teaching. I also truly enjoy hearing about the work of our alumni, who are making progress on community challenges around the world. Please help us share these stories! If you are alumni of our academic or co-curricular programs, I invite you to take a brief alumni survey. We are curious about your current endeavors and how we can best keep you in the Loop with the Staley School. P.S. We continue to search for ways to share the stories of current students with you! Be sure to follow us on Facebook, Twitter and Instagram, to check out our new Student Spotlights. And be sure to save the date for our 9th annual Spirit of Leadership on October 4 & 5, 2019 in Manhattan! It’s hard to believe that it was just a year ago that I was graduating from college and stepping into a whole new adventure. While I had secure plans for the summer, I was in the thick of searching for a job and still very unsure of how I would use my degree in public relations and my minor in leadership studies beyond July. It would have been easy for me to feel panicked by the unknown, but to the contrary, I was excited to step into the summer and see what doors might open. 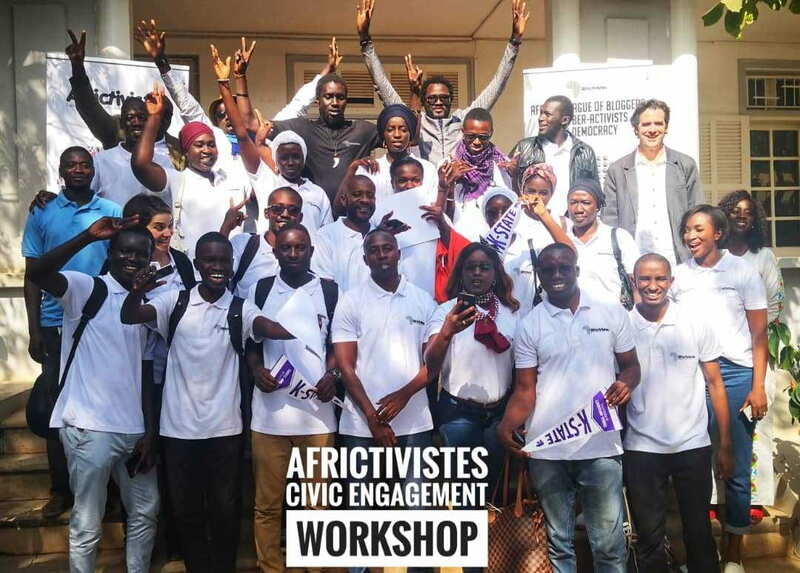 Dr. Trisha Gott, Associate Director and Assistant Professor, and Dr. Tim Steffensmeier, Associate Professor and Director of Research at the Kansas Leadership Center (KLC) traveled to Dakar, Senegal this past March to engage in meaningful work with leaders and cyber-activists. 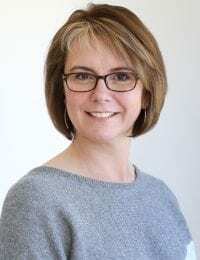 The Staley School is beyond proud to announce and celebrate the achievement of Tamara Bauer, who was recently recognized by Kansas State University as a 2019 Presidential Award Recipient. 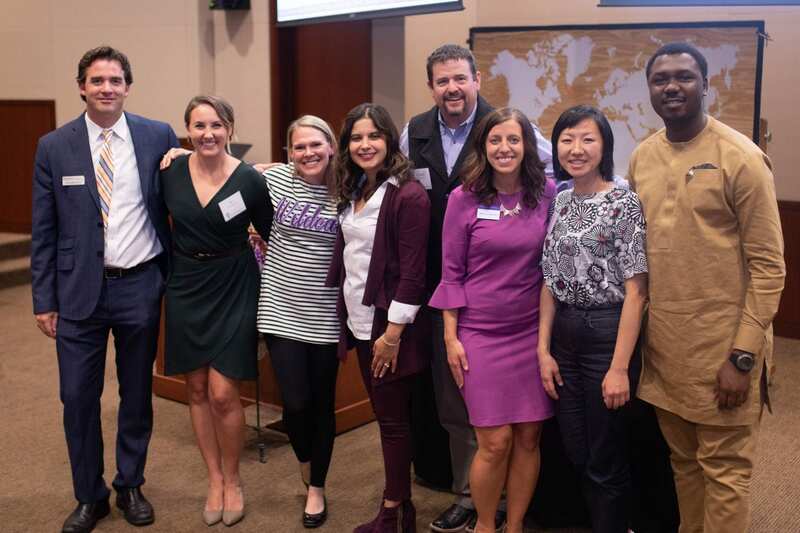 In the fall of 2018, the Staley School welcomed its first cohort for the Leadership Communication doctoral program. This program is an interdisciplinary research degree that provides the space for students to make progress on difficult challenges and produce original research that is grounded in community-engaged scholarship. There are many faces at the Staley School of Leadership Studies that deserve to be in the spotlight for their constant pursuit of growing as knowledgeable, ethical, caring, and inclusive leaders. The hundreds of talented and intelligent students that we work alongside are the reason we do what we do every single day. We want you to meet some of their faces, so we have started a series on social media called “Student Spotlights,” where we feature various students and the things that they are learning throughout their Leadership Studies endeavor. Watch the video below to meet a few of our many wonderful students! Follow @KStateSSLS on Facebook, Instagram, and Twitter to read more Student Spotlights! Each year, our faculty and students have the opportunity to travel to places both near and far to present their research and continue diving deeper into their leadership learning. 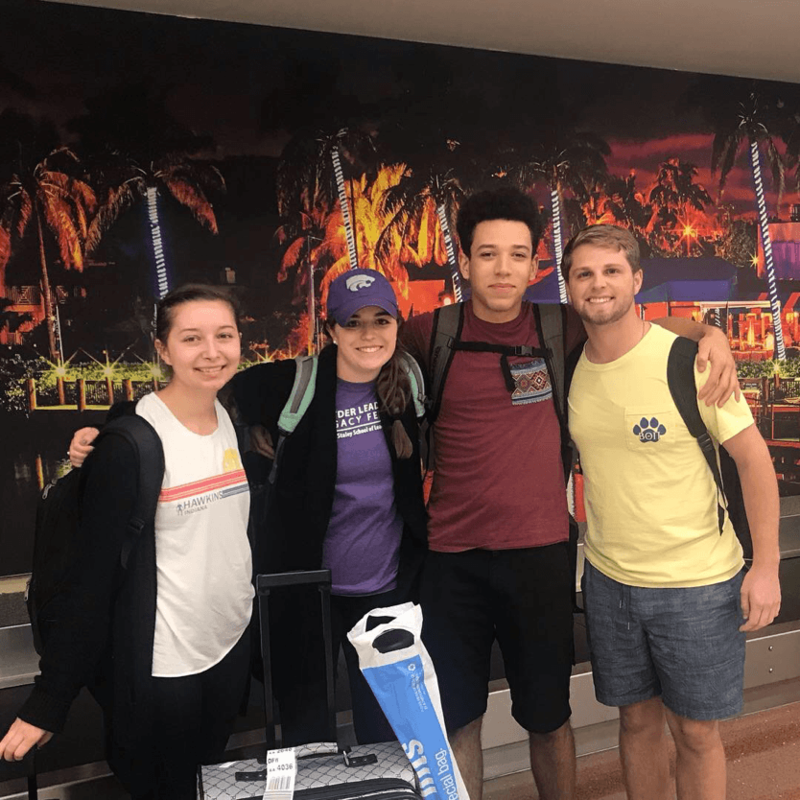 On October 24-27th, a group of faculty and students traveled to the East Coast and attended the annual International Leadership Association (ILA) Conference in West Palm Beach, Florida. 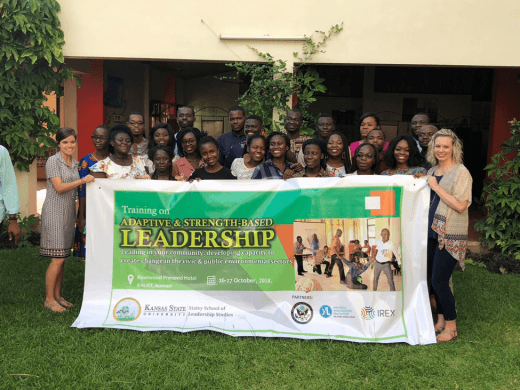 With open arms and friendly faces, Tamara Bauer, leadership studies instructor, and Kait Long, program administrator, were welcomed into the country of Ghana this October. Bauer and Long had the unique opportunity to facilitate adaptive and strength-based leadership training to African leaders working in both the environmental and health-care sectors while deepening their relationship with two of our Kansas State Mandela Washington Fellows graduates: Ruby Goka and Stephen Ofori. Subscribe to receive an email notification when articles are posted. Past Versions of "The Loop"